Nurturing creativity, confidence and self-expression. At Hatch Drama we aim to provide more than just acting lessons. 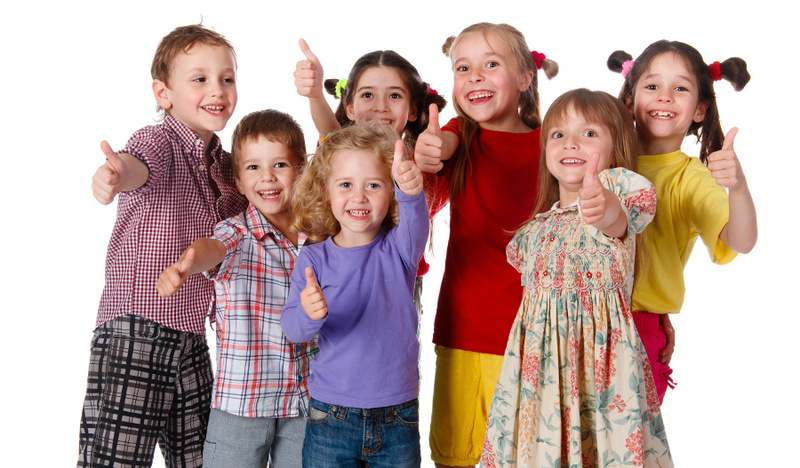 First and foremost we aim to deliver a fun, exciting and action packed drama class every week. Making sure that each individual class member leaves with a smile on his or hers face is a passionate priority. We also strive to help develop self-expression, creativity and the ability to speak out confidently in public. These are not small things and if nurtured a secure, safe environment, they can have a far-reaching, positive impact on someone for their whole life. Regardless of experience or background Hatch Drama is for everyone. We don’t have ‘stars’ or ‘starlets’ we have class members; a team and a community, where everyone is welcome and accepted. Give your child a head start in life. Help them Hatch – come along for a free trial and see for yourself! Laura is such an amazingly talented teacher. She is enthusiastic and encouraging to each and every student. Any student that attends Laura’s classes will benefit in more ways than they can possibly imagine. Her classes are thoroughly enjoyable for any age and ability. I would have no hesitation in recommending Laura as she is a wonderful teacher with the ability to develop each child to their full potential.